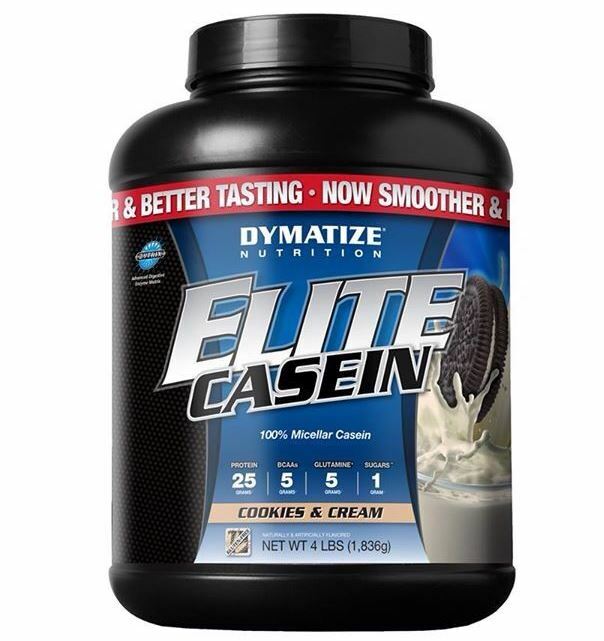 100% Cold-Filtered Micellar Casein, Micellar Casein Creamer (Sunflower Oil, Maltodextrin, Micellar Casein, Sunflower Lecithin, Sodium Citrate, Mono- And Diglycerides, Natural Tocopherols (Vitamin E), and Calcium Phosphate), Dark Cocoa Powder (Processed with Alkali), Natural And Artificial Flavors, Salt, Potassium Chloride, Gum Blend (Cellulose, and Xanthan Gum), Sucralose, Acesulfame Potassium, Zytrix Enzyme Blend (Protease, Lactase, Lipase). Zytrix® is a registered trademark of Custom Nutriceutical Laboratories. הוראות הכנה: ערבב מנת הגשה עם מים או חלב וערבב במשך 20 שניות עד להתמוססות האבקה, מומלץ לשתות בין ארוחות ולפני שינה.